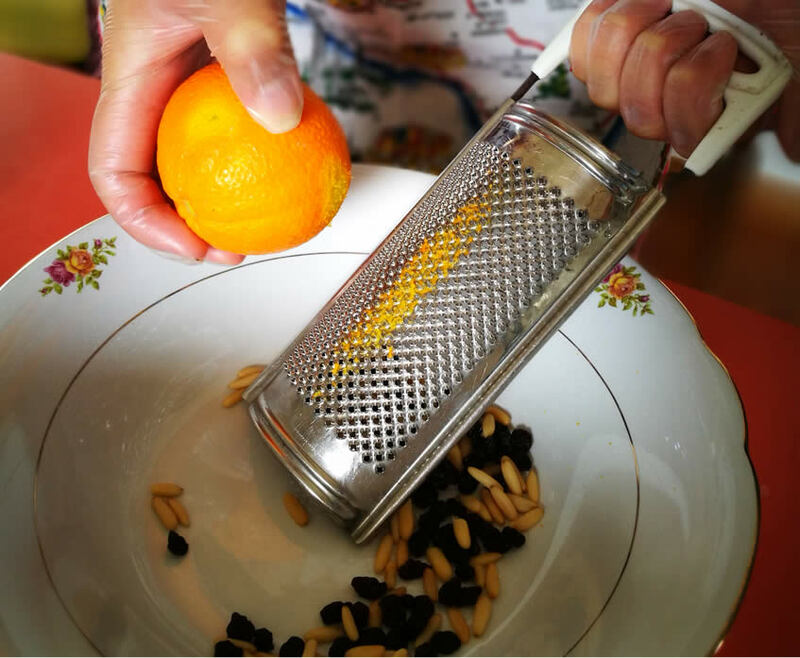 Cooking at an authentic wine company, attending wine & food tours, rediscovering the Sicilian countryside’s typical traditions: take part in our cooking classes in Agrigento and book the course which best fits you to get educated on the Sicilian cuisine and its secrets. During these experiences, you will have a chance to get to know innovative spots such as Farm – the contemporary art museum and places featuring breathtaking landscapes such as Bio Resort Fontes Episcopi. Not to mention our cooking course arranged in the sensory garden with tastings of the best extra virgin olive oil.